When replacing something as common as grating, it is natural to go with the same material you have always used. It has worked in the past, so why would you change your preference now? With steel prices increasing, it does not make sense to spend so much money on a product that will corrode and have to be replaced in a potentially short amount of time. So, your steel grating is corroded, and it is time to replace it. Why would you replace it with a product that will just corrode again?  Steel is extremely corrosive and dealing with corrosion is very costly when you factor in maintenance and replacement costs. Take this opportunity to replace that corroded steel grating with FRP grating. Due to corrosion as well as other conditional factors, metal can become very slippery. 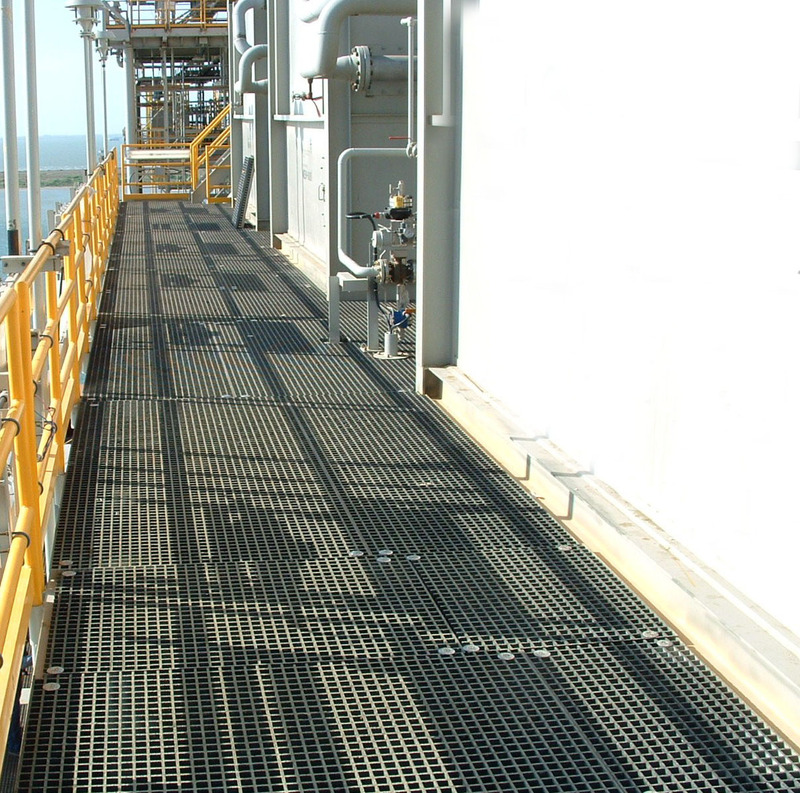 FRP grating has superior slip resistance. In fact, there are various types of slip resistant surfaces you can choose from depending on your need. In addition to the rising price of steel grating, the installation of steel grating is much more expensive than the installation of FRP grating. For more information on the comparison of installation costs of FRP versus steel grating, click here! In order to prolong the life of metal grating, you must conduct regular maintenance. This maintenance will cost you in many ways. Not only are the materials costly, it will cost you to hire someone to do this maintenance, and you will have cost associated with downtime - all cost which you should avoid. As you can see, given the choice between FRP grating and steel grating, FRP grating is the obvious choice. While the initial investment may be a little more, the cost savings in the long run are incomparable.